"I Think I'll Just Stay Here and Drink." This Merle Haggard song lyrics page features another great bar room song "I Think I'll Just Stay Here and Drink" and an album filled with songs of bars, booze and the blues. 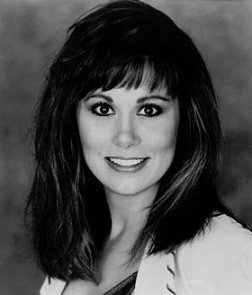 "I Think I'll Just Stay Here and Drink" was also written by Merle Haggard and released as a single in October 1980 off the album "Back to the Barrooms." Merle Haggard Song Lyrics - "Back to the Barrooms" - How good was this album? We'll let me tell you. Considered by many to be one of the finest stand alone country albums ever, this album was book-ended by "Misery and Gin" and "I Think I'll Just Stay Here and Drink." 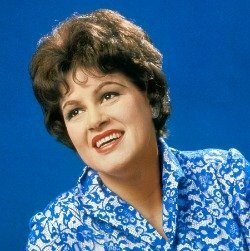 The album contained eleven songs. The first single off the album was "Misery and Gin" and reached number three on the country music charts. As the second single from the album, and the last song on the album, "I Think I'll Just Stay Here and Drink" would be Haggard's twenty-sixth number one country hit. The single stayed at number one for one week and spent a total of twelve weeks on the country chart. Merle Haggard recorded his first Tommy Collins song -- "Sam Hill" -- in 1964 and then moved on to such Collins-penned hits as "Carolyn" (1971) and "The Roots of My Raising" (1976), both of which went to number one. Is this featured song as good as Misery and Gin, a song I consider to be in the top 5 of all beer drinking songs? 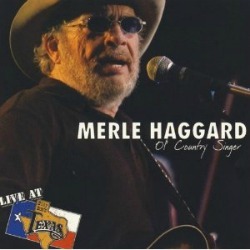 Enjoy this great video of a Merle Haggard concert Live at Billy Bob's Texas in 2004 and watch Merle turn this into another great bar room song. When you finish the video read the story about my album, Back to The Bar Rooms and the talented man who produced the album. My Album History and Vinyl Record Memories. 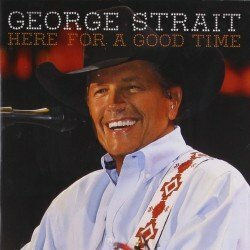 This old Country music album is an absolute classic by a musical genius at the top of his game. If you want beer drinking music and a bar room atmosphere it would be hard to pass up this album. I obtained this "Back to the Barrooms" album in the early eighties from a musician friend in Austin, Texas. The album is sealed and has never been played. The album was produced by Jimmy Bowen who co-wrote "Party Doll" with Buddy Knox and went on to become a well-know record producer. Read the Jimmy Bowen story here. One of the musicians listed on the back cover is Johnny Gimble, one of my all time favorite fiddle and mandolin players. He was seen frequently on Austin City Limits. 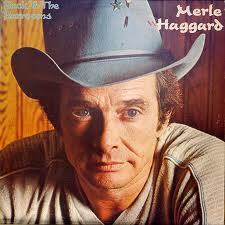 Return to Merle Haggard main page for more great songs and stories.